LANDIKOTAL: Two drivers were killed when an along-vehicle t collided with a truck near Machani Checkpoint in Landikotal, sources said on Monday. According to the sources, the ill-fated drivers identified as Samar Khan son of Saodagar and Sajjad son of Zulafa Khan belong to Ghani Khel area of Landikotal were killed in the accident. 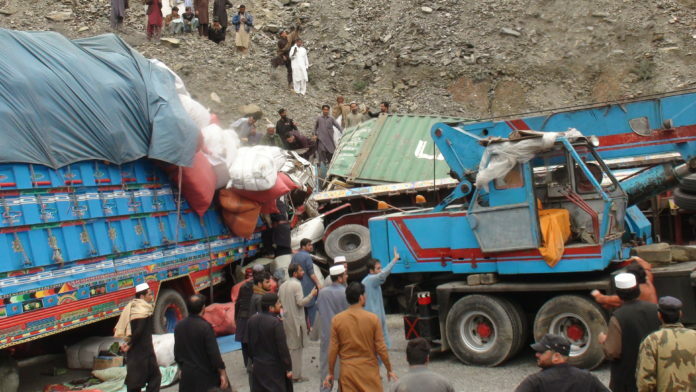 The trailer truck(TLC-142 ) headed towards Afghanistan carrying containers from Pakistan took out of the driver’s control due to the brake failure and hit a ten-wheeler truck, the official sources said. 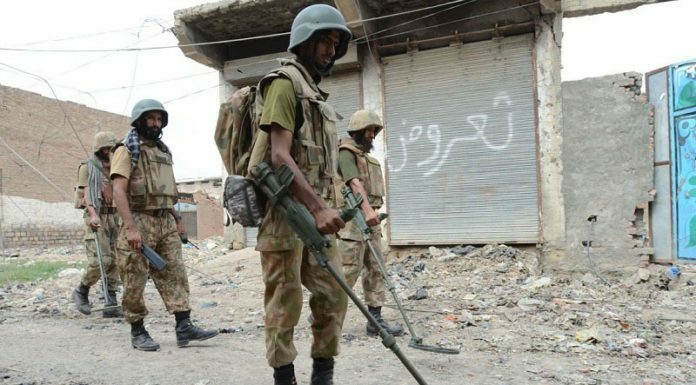 Soon after the incident Assistant Commissioner Landikotal, Muhammad Imran and Subidar Hikmat Afridi along with a contingent of Khasadar men reached the spot. After three hours long rescuing struggle they retrieved two persons dead from the truck. They were rushed to the hospital in Landikotal for medico-legal formalities.